BBIL opened a new office building in May of 2009. This project was proudly constructed by a local Batchewana First Nation band member owned company. The building is 2,100 square feet with a reception area leading into eight offices (10’x12’), one boardroom (11.5’x30’) and a kitchen area equipped with central air and ample parking for all tenants. 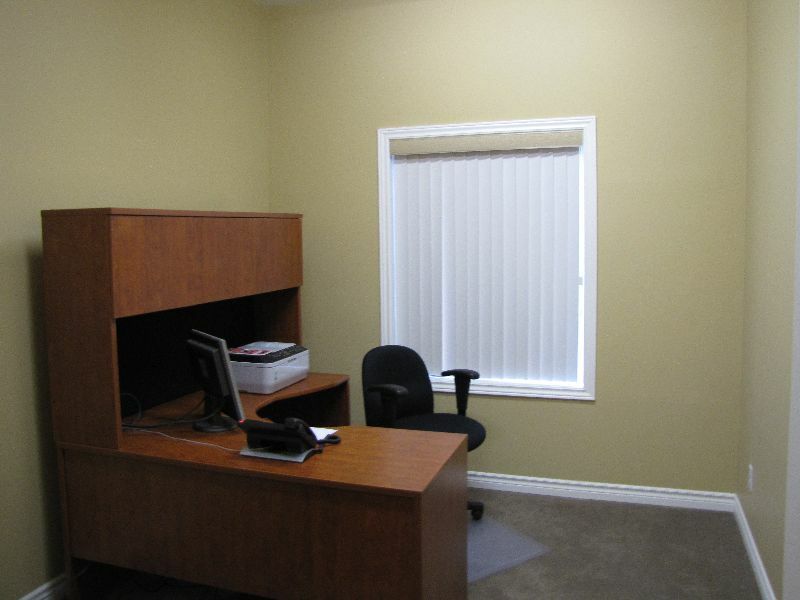 Rent for each individual office unit includes a desk and chair, connections to phone and internet, shared use of photocopier/fax (billed for usage), shared reception services, security system, parking and lot maintenance and individually locked secure entry. 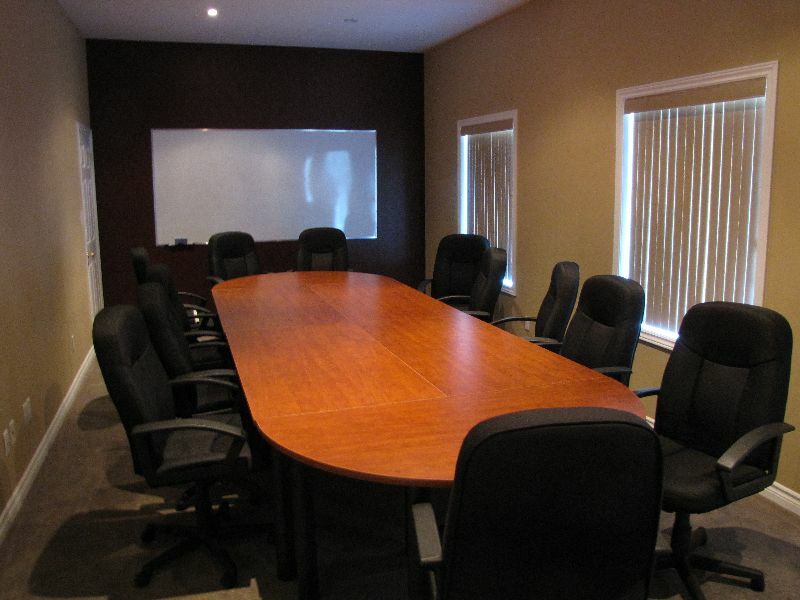 The boardroom is available for rent to the public and office building tenants do receive a discounted rate as well. In the near future, the boardroom will be equipped with video and teleconferencing services. Tenants do have the option to have their company name displayed on the sign located in front of the building facing Gran Street and website. For all rental and lease rates, please contact the office directly.